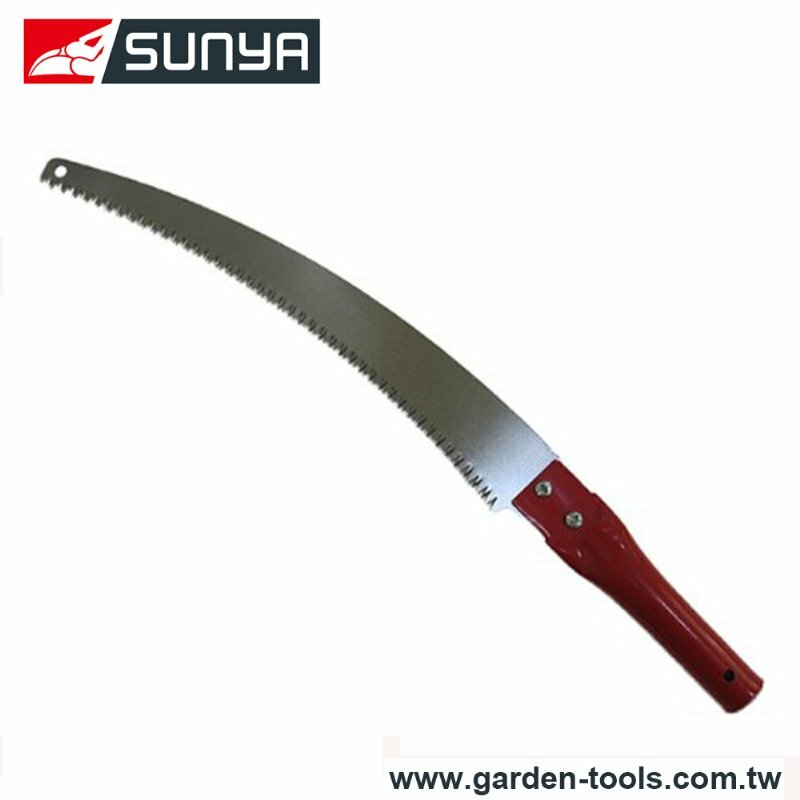 Curved Tree Pruning Saw Manufacturer - Wise Center Precision Appliance Co., Ltd. The largest pruning saws. The new, improved the saw blade design: impulse hardened, redesigned teeth, better cutting action. For more information about our high quality standards Saws, please contact with us in anytime. Dear Sir/Madam, I’m interested in Curved Tree Pruning Saw, 26102K2 that your company provides. Would you kindly contact me with your detailed product information and FOB price? Thanks. Also, the saw is a tool with a tough blade, there is two teeth and three teeth type, the three teeth is most effort-saving when sawing the wood. Whether to use or store, the various parts of the body should keep a safe distance with cutting edge.